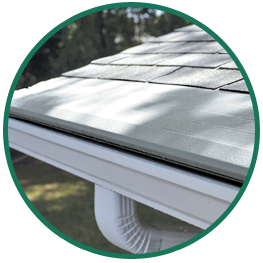 Gutter Brushes vs. Gutter Helmet®: Which Is Your Best Option? Why Invest in the Gutter Helmet® Helmet Heat Accessory? What Is SnapLock and What Benefits Does It Offer?